London's Heathrow Airport announced that it had suspended departures Tuesday as authorities investigated a reported drone sighting. 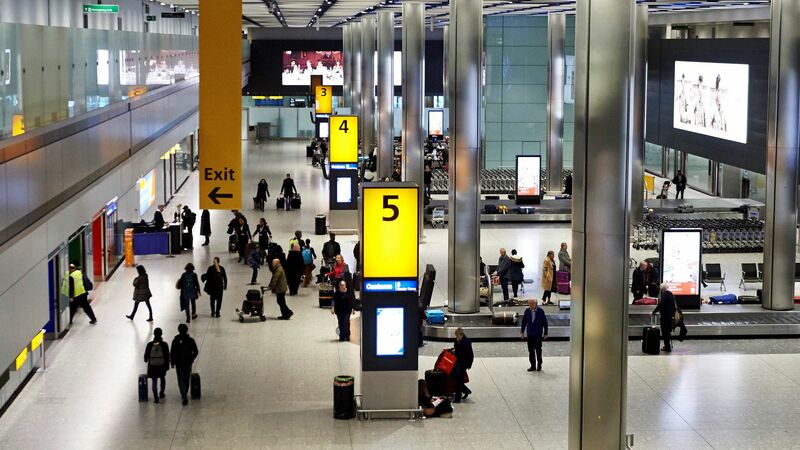 Why it matters: Heathrow is the busiest airport in Europe and the second-busiest airport in the world by international passenger traffic. Drone disruptions shut down London's Gatwick Airport during holiday travel last month, though authorities never determined who was responsible.